Clients will likely do more than raise their eyebrows at these types of statistics and news. They’ll probably also raise questions and concerns about just how safe their investments are in your cyber-care. Your particular protocols may vary from those bulleted, but the point remains the same: leaning into a discussion about the security measures in place can go a long way to alleviating client concerns. 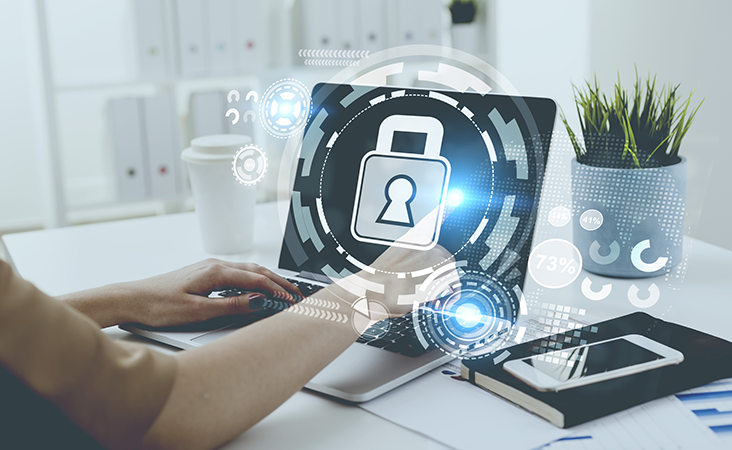 Protecting financial accounts from outside interference is a smart strategy for maintaining strong, trusted client relationships. So is guiding them away from the risk of making poor choices about retirement savings as outlined in 6 Retirement Regrets Your Clients Can Avoid. Click the button below to access your copy of this valuable infographic now.